Living as a Dutch expat in Davao, I’ve found appreciation for things that are different – not better or worse – from what I was used to in the Netherlands. 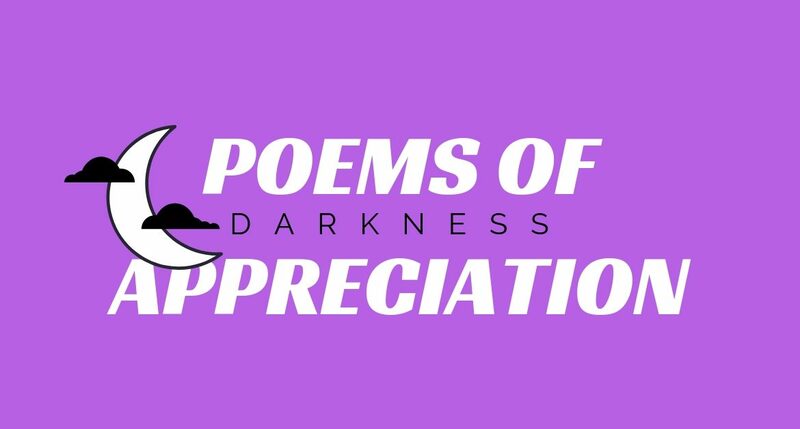 In this Poem of Appreciation I pay tribute to: darkness. are part and parcel of the flow. but neither deliver the final blow. but she never puts up a fight. is the endless battle between dark and light. We shuffle forward; arms stretched hoping for a touch. One step, two steps, my bearings are fleeting. Of vision you can truly never have enough. We take it slow, hoping life spares us from a beating. Blinking twice won’t change a thing. Thinking otherwise means you’re sorely mistaken. or risk the chance you’ll never awaken. It’s not so different, really, it’s rather much the same. it’s all part of this world’s Janus-faced game. 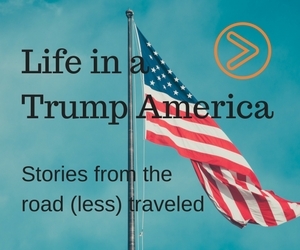 To what end, to what avail – frankly, no one really knows.